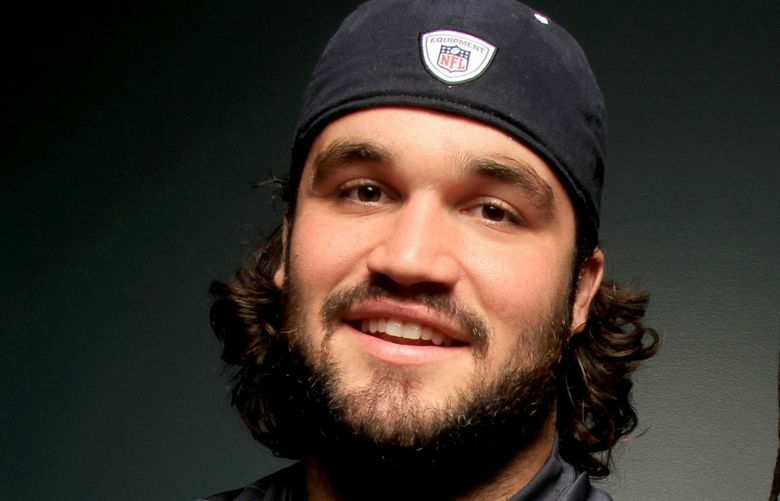 Former Seahawk John Moffitt for some reason took to Facebook Sunday to say that women don't know football, among other things. Given that John Moffitt has been out of the NFL for four years now, his words Sunday demeaning of women and their knowledge of football don’t figure to resonate the way those of Carolina QB Cam Newton did earlier this week. Newton apologizes for sexist remarks: "Don't be like me; be better than me"
Moffitt has been out of football since retiring in November of 2013, a few months before the team he was with — Denver — played the team he had been with — Seattle — in the Super Bowl (and in 2014 he was arrested on battery and drug possession charges). He later gave an interview to the New York Times questioning why people were calling him crazy for retiring. His comments Sunday won’t do much to persuade anyone they were wrong about him.